Interested in getting fresh veggies for your family? Sign up for our FARMACY FRESH BASKET program! 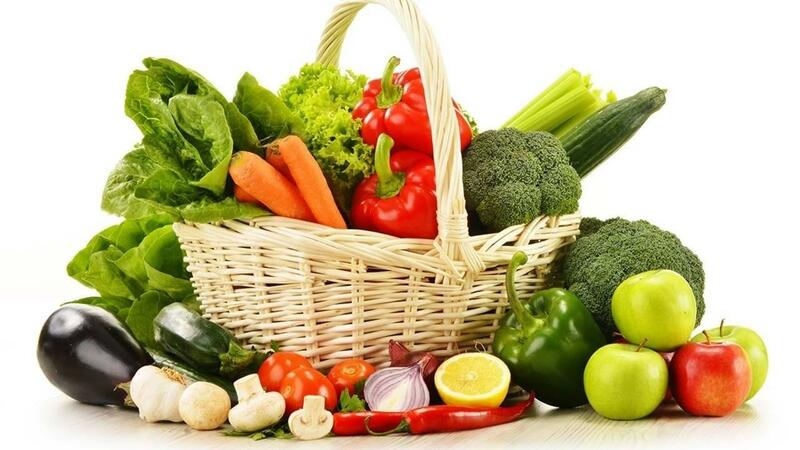 Get a basket of veggies that are locally grown & pesticide free! Plus, we will provide you with some healthy recipes to follow.